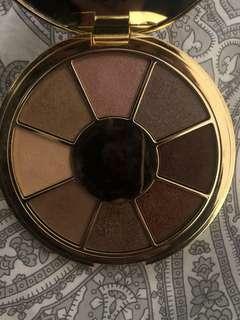 @ashasmakeup is on Carousell - Follow to stay updated! 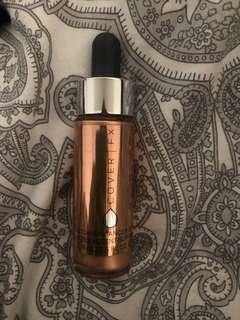 Brand new Cover Fx Custom Enhancer Drops in the shade Rose Gold. 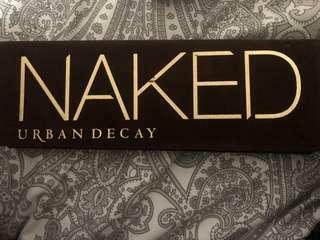 Can be used under foundation or as a highlighter. Willing to meet up. Price is negotiable. Worth $52+ tax online. 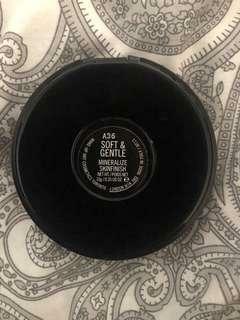 Brand new Mac Cosmetics Skinfinish Mineralize in the shade Soft and Gentle. Willing to meet up. Price is negotiable. Worth $39+ tax online. 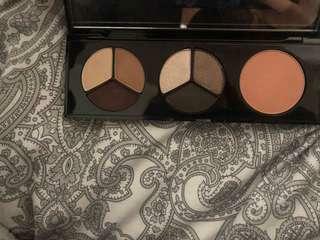 Brand new Smashbox eyeshadow pallet. price is negotiable. willing to meet up. 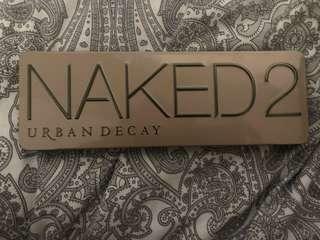 Brand New Urban Decay Naked 2 Palette. Price is negotiable. Willing to meet up. Worth $66+ tax online. 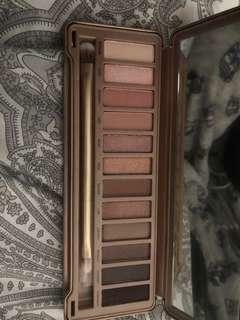 Brand new Urban Decay Naked 1 Palette. Price is negotiable. Will meet up. Worth $66 Plus tax online. 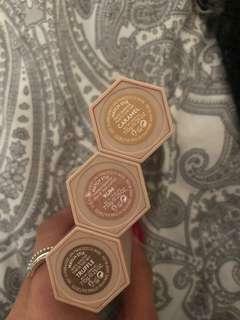 Brand new Fenty Beauty Contour sticks set in the colours Rum, Truffle, and Caramel. Never used. Price is negotiable. Will meet up. Worth $67+ tax online.